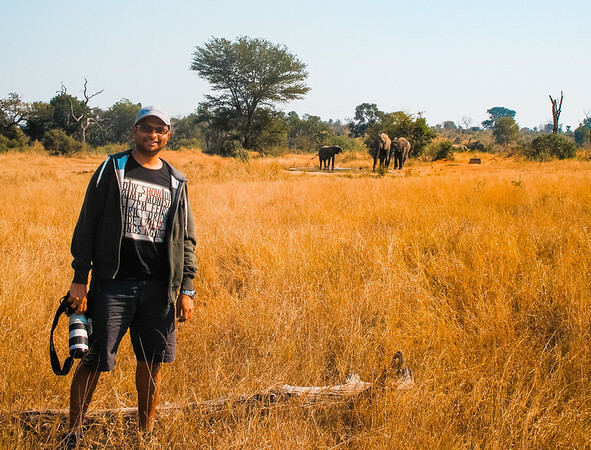 Sid Das is a travel photographer, who aims to capture the essence of places he travels to. He has lived in 5 countries and wants to travel to 100's more. He is fortunate enough to spend a good amount of time travelling on personal projects to meet some amazing people. Born in India, he currently makes his bed in Singapore. When he is not writing about himself in the third person, Sid likes to play tennis, watch foreign language films and spend time with his wife researching travel destinations. A techie by nature the changing technology in photography has always been captivating to him.